Government funding for Galway’s year as European City of Culture in 2020 - which will amount to half of overall financial cost of the events - is to be paid a year in advance. Following a question in the Dáil from Independent Galway West TD Noel Grealish, the Minister for Arts, Heritage and the Gaeltacht, Heather Humphreys, said the Government had committed to providing €15 million towards the cost of the 2020 events. 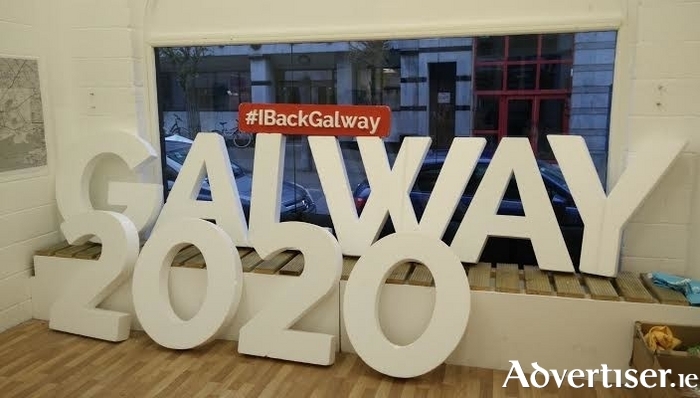 However she added most funding was expected to come from Galway, and that the Government’s contribution would “not exceed 50 per cent” of the overall financial cost of the event. “It is expected that a substantial percentage of funding required will need to be made available the year in advance of the designation and that the funding would be directed primarily at programming to ensure the success of the year,” the Minister told the Dáil. Minister Humphreys added that her Department would engage with the City of Culture 2020 team to consider how best the project could be supported in the run up to 2020.